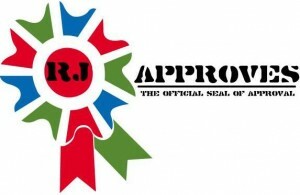 Welcome to rjapproves! | RJ Approves This Message! Thanks for stopping by, I will get started on posting stuff soon!